House Painters in Gaithersburg, MD | 10% Off. Call today ! 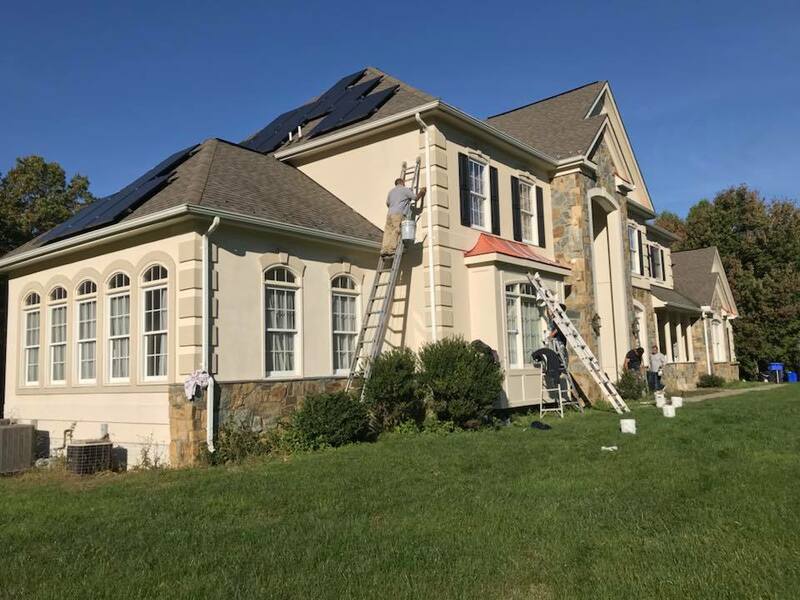 If you want to paint or remodel your home and need professional house painters and expert remodelers to do it, contact the most dependable house painters and remodelers in Gaithersburg, MD today! (301)366-7726. Either because the color of your painting bores you, you buy new furniture and do not combine with the current color, the paint in your home is stained, you want to change the wallpaper or you want a new and improved image of your home. Call us and a friendly and responsible professional of the painting will attend you. If you plan to renovate the facade of your home with results that besides being perfect will last, our exterior house painters are ready to help you. Because the first impression of your home is the one that counts the most, let your visitors take a warm and beautiful image, we are the best option to change the color of the facade of your home! 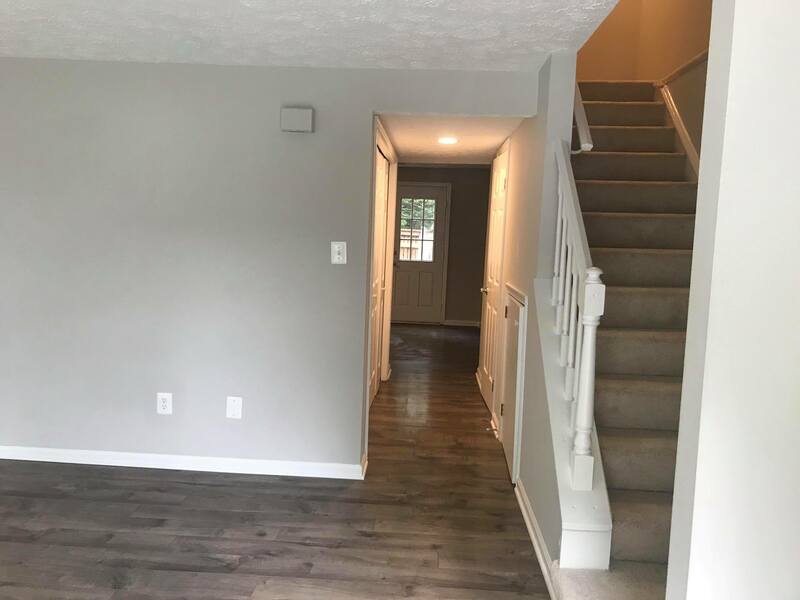 In AC Painting & Remodeling we know that painting or renovating in a condominium or apartment requires certain requirements or rules that we must comply with, including noise control, specific work hours … that is no longer a concern, with our professionals and experts from painting in the Gaithersburg, Maryland area and surrounding areas. Do you plan to move or sell your house? 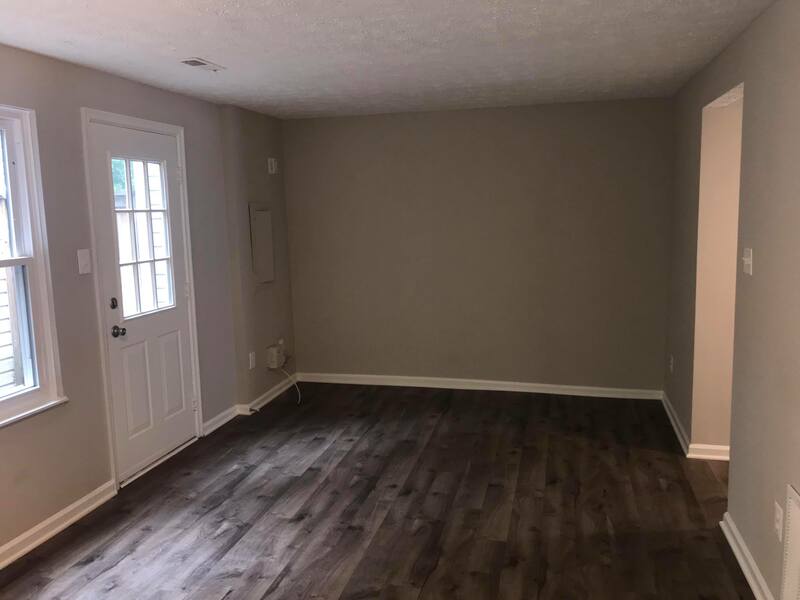 If you are going to move and you do not like the color of your new house or the paint seems very damaged call us, we’ll gladly give you a free quote. If your sofa has been in the same place for years and left a stain that neither with sandpaper nor scrubbing goes away. Do not worry, we have the solution to your problem! Call us and we will remove any stains on your wall. If you are going to sell your house and want to increase the current value of it, you should consider remodeling it, I assure you that a buyer prefers a house with a bright, fresh and attractive look and feel rather than a house with an old paint and with neglected appearance. 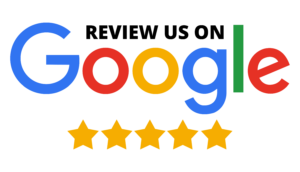 AT AC PAINTING & REMODELING WE STRIVE FOR QUALITY AND EXCELLENCE TO GUARANTEE THE BEST CUSTOMER SATISFACTION. Not to mention, we are an experienced team of house painters led by Mr. Canas, who totals over 20 years of experience in home remodeling. We all need a change in order to feel refreshed, motivated, and inspired. When it comes to making a change to your house and business property, a fresh coat of paint can be an easy and inexpensive way to make your home feel new and revitalized. But, there are a few things you should consider before you take on the challenge. From the type and quality of paint to the best colors and finishes for each of the rooms in your home or business property, here are the top painting tips to help you plan before you start working. ⦁ Be honest: Should you call in a pro? Always keep in mind that picking a color is all about your personal preferences, so go with what you love.